In 1999, this abandoned former bank was taken over by a group of artists, who used it as a creative space to put on events and showcase their work. 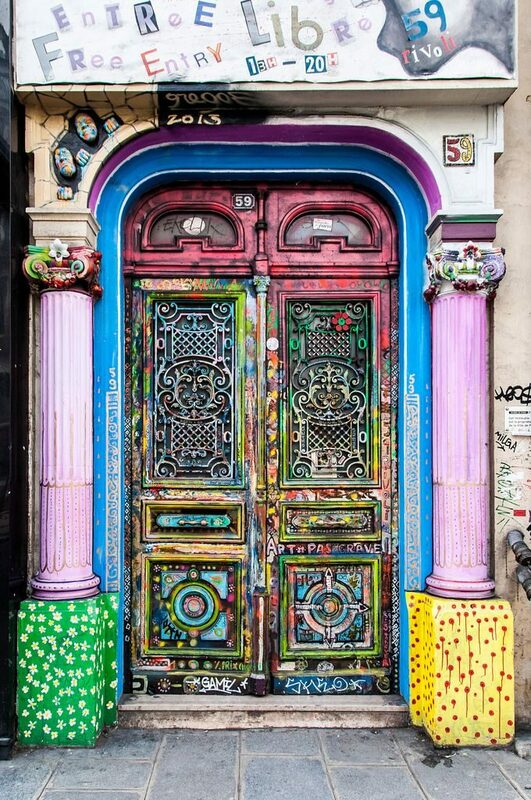 Now legalised, this famous artist’s squat houses 20 permanent artists and 10 resident ones. Entry is free, and you can walk through this historic building and see artists at work in their studios, talk to them, and even buy some of their art. Don’t miss their weekly concerts and events – check out their website for details. Escape the hustle and bustle of the city and take a stroll along this 4.5km long, up to 10m high walk-way, planted with trees and flowers. It stretches from behind the Opera Bastille, through the 12th arrondissement, and all the way to the Bois de Vincennes park on the Western outskirts of the city. This unusual park-like path is often overlooked by tourists, and few people know that the Promenade Plantée actually inspired the famous New York High Line. Click here to see our selection of apartments located in the 12th arrondissement. For a dose of retail therapy away from the countless chain stores in the city, head to Merci. This minimal, Scandinavian inspired shop stocks everything from clothes to homewares and has a cafe full of new and used books to read. You can be sure that everything they sell matches their ultra-hip aesthetic. After your visit, don’t miss the opportunity to get a photo with the famous Mini just outside. Want to learn how to make the best croissant, or to present a plate like a famous Michelin star chef? Paris is famous for its cuisine, and there are countless cooking classes available on sites such as La Cuisine Paris. This is a great way to experience Parisian gastronomy up close and learn something new to take home with you. Sure, you could take a tour-cruise down the River Seine, but wouldn’t it be more fun to drive the boat yourself? Pack a picnic and a bottle of wine, and head to the 19th arrondissement to enjoy a day on the water. These electric boats don’t require a license, and allow you to enjoy the Canal Saint Martin in your own time. They are available to hire on websites such as this one. 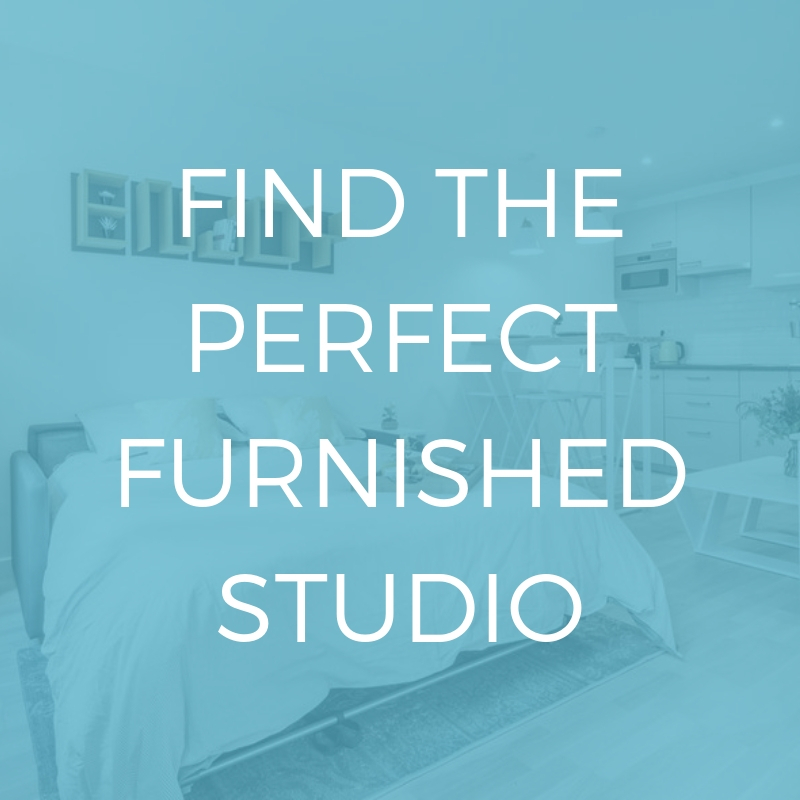 Click here to see our selection of apartments located nearby . 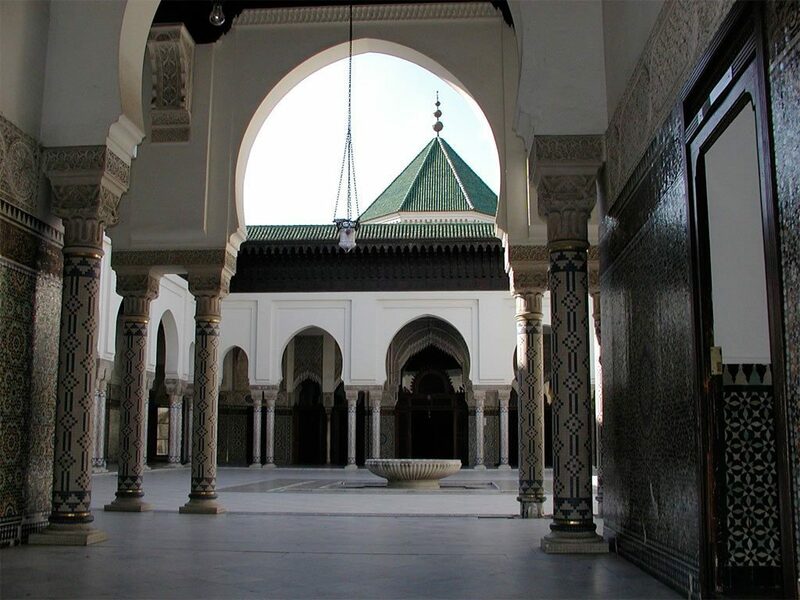 This famous mosque located in the centre of the French capital is open to people of all faiths, and is a great alternative landmark to visit. Explore the grounds, take in the stunning architecture, and visit the tearoom where you can to sit on the terrace and enjoy some of the best mint tea. There is also a hammam, restaurant and library on site. Entry is around 3€. For an original and authentic view of some parisian streets, don’t miss the chance to go on a street art tour. There are are several companies offering these experiences including Fresh Street Art Tour Paris, who offer tours such as ‘De l’art à l’Art dans le Marais’ and ‘De l’amour en Street Art sur la Butte Montmartre’. Visit their website for more details. During the summer months, several free ‘pop-up’ beaches are created around the city. The first beach is located on the right bank of the Seine, between Pont Neuf and Pont de Sully; the second is slightly further along the same bank at Voie Georges Pompidou; and the third is in the 19th arrondissement along the Bassin de la Villette. They beaches are kitted out with sand, parasols, deck chairs and even water sports equipment. Don’t miss the opportunity for a beach holiday right in the middle of the French capital. 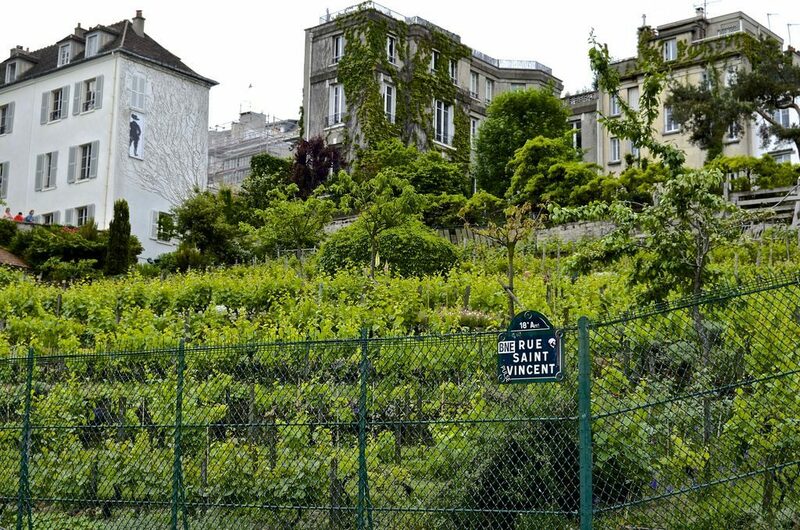 Just seconds from the overwhelming crowds of people in Montmartre lies this tiny Parisian vineyard. Although it is only open to the public during the annual autumn grape harvest, you can still walk around the outside and get a good view of the grape vines planted neatly along this North-facing slope. Don’t miss the annual wine festival, which coincides with the grape harvest, where the roughly 1000 bottles of Montmartre’s own wine that are made each year are auctioned off for charity. If you’re in the area, the brutalist concrete interior of this contemporary art building is worth a look in itself. Head to the Palais de Tokyo for a rotation of fascinating, if sometimes bizarre, exhibitions: most recently including a room full of illuminated spiders webs as part of the Carte Blanche à Tomás Saraceno exhibition. Have a look at their website to browse new events. 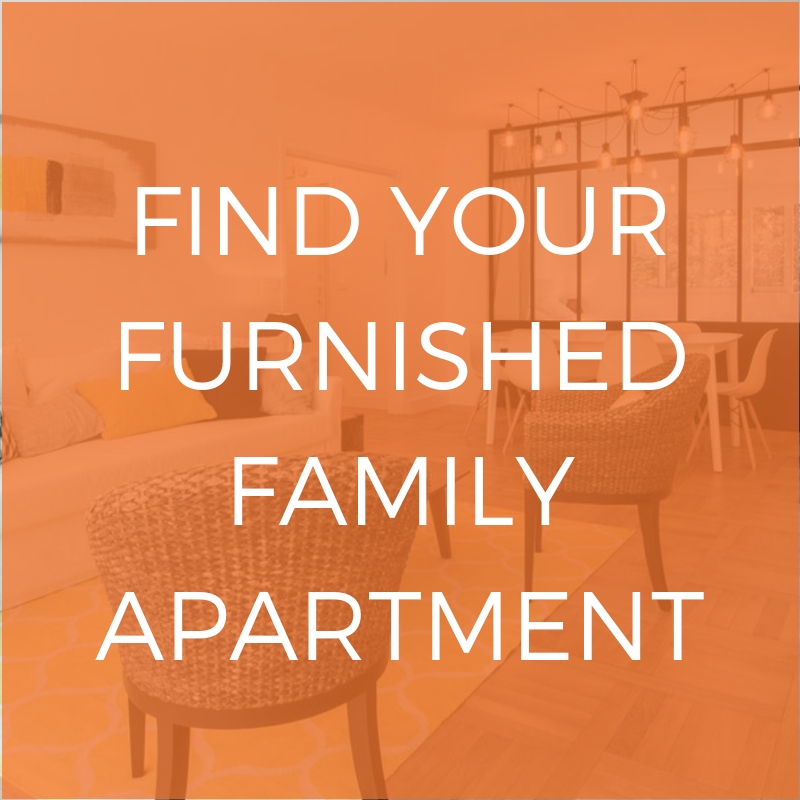 Click here to see our selection of apartments located in the 16th arrondissement. So there you have it, some of the best unusual attractions the city has to offer. From art to cookery and tours to shops, Paris really does have something great for everyone to enjoy. 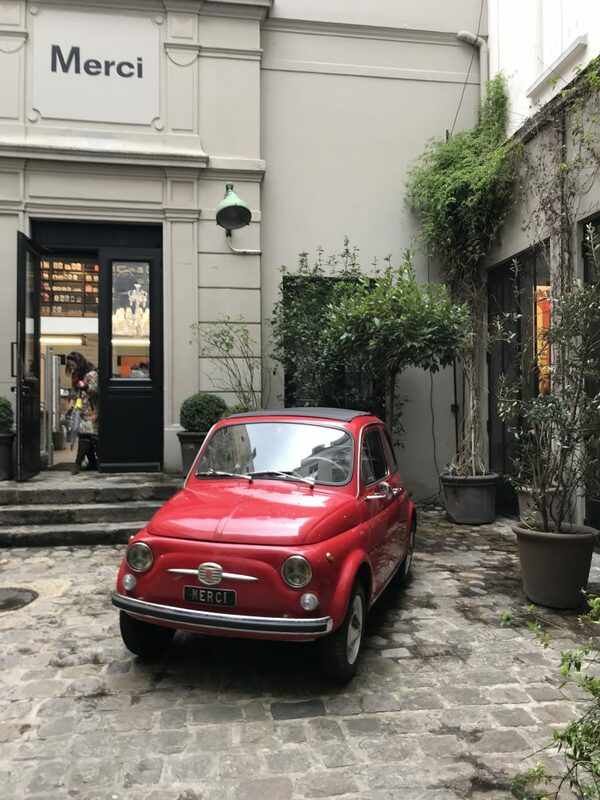 Looking for a tour that lets you discover a different side of Paris ? We recommend My Urban Experience who offer a wide selection of ‘hidden Paris’ tours. Led by expert guides, you can discover the city from a whole new angle and share a unique experience with your friends and family! With themes such as street art, video games and even cartoons, there’s something for everyone. As well as their tours, My Urban Experience organise Escape Games around Paris, to discover the city in a team. To find out more and reserve a place, click here. Want to find more spots away from the crowds? Read our article on the best hidden bars in Paris.